Amanda Lucidon is a former White House photographer known for documenting First Lady Michelle Obama. A collection of Lucidon's images of the First Lady, Chasing Light, was released in 2017 to great acclaim. Lucidon speaks about her time working for one of the most politically significant presidential administrations in recent history and what photographers can reveal about their subjects. 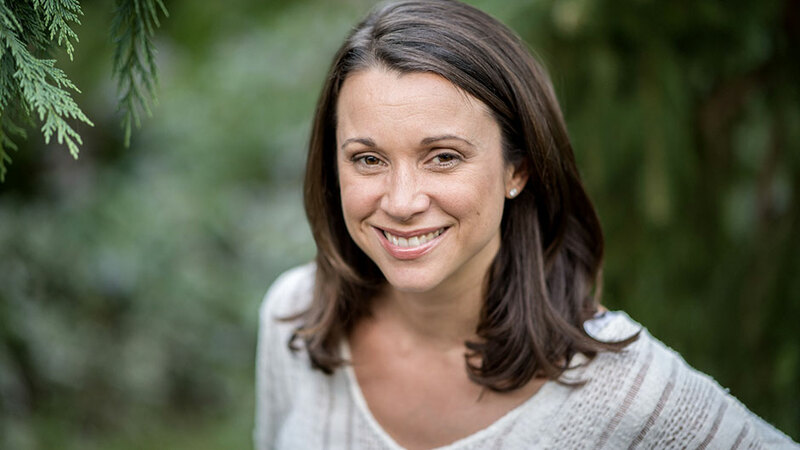 Amanda Lucidon is an award-winning documentarian, filmmaker, and former freelance New York Times photographer who served as an official White House photographer responsible for documenting First Lady Michelle Obama and President Barack Obama from 2013 to 2017. One of only a few female White House photographers in history, Lucidon’s work has been honored by Pictures of the Year International, National Press Photographers Association Best of Photojournalism, and the White House News Photographers Association, among others. 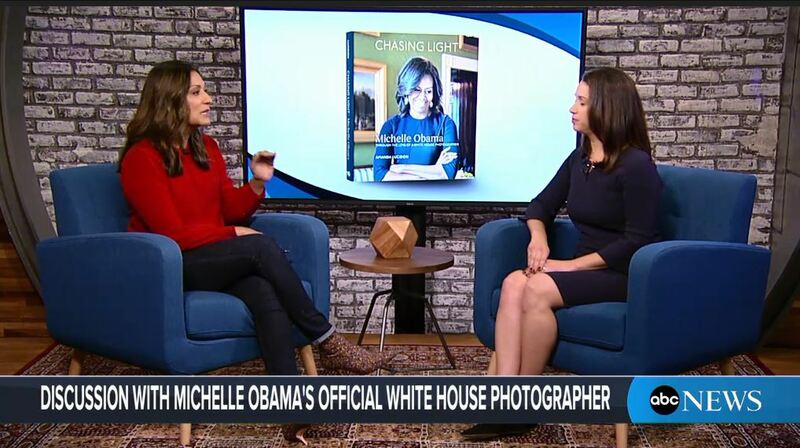 Lucidon’s photographs of First Lady Michelle Obama were compiled and released in the book, Chasing Light. The collection of 150 candid photographs were combined with Lucidon’s reflections on documenting the First Lady’s lauded efforts to fight childhood obesity, ensure educational options for girls around the world, and provide support to military veterans and families, brought out a new side to one of the world’s most admired public figures. Chasing Light was a New York Times bestseller and since its publication has received praise from prominent politicians, historians, and artists, including Congressman John Lewis and Academy Award-winning actress Meryl Streep. Her latest book, Reach Higher, an adapted version in deluxe format for young readers of the bestseller, will be released in October 2018. An accomplished speaker on many topics, Lucidon speaks about the intersection of politics and art. Her talks draw from her time working within the Obama administration, and show how crucial photography and visual images have been to our understanding of the world around us and to achieving political change in the ongoing fight for civil rights and social justice. She is currently a photographer, filmmaker, and public speaker based in Washington, D.C.
Documenting a widely-admired and closely scrutinized individual is an immense responsibility, and one Amanda Lucidon fulfilled to great acclaim. This talk goes behind the scenes of some of the most powerful moments in Lucidon's collection of photographs of the First Lady, revealing the triumphs and challenges of her work and showcasing a new side of this iconic public figure. 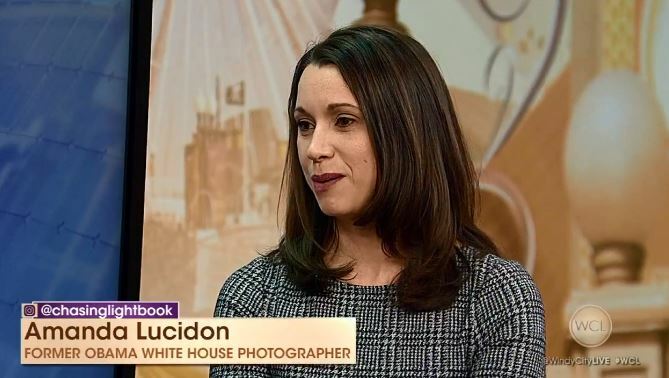 When Amanda Lucidon got the call to be a White House photographer, she thought it was a prank. She wasn’t a political photographer or a D.C. insider. In fact, Lucidon came from humble beginnings and worked her way from the bottom all the way to the top. She strongly believes that the gates of the White House opened for her because of the transformative power of the arts, education and mentorship. She now is using the arts to help educate and mentor young people in underserved communities as part of her tenure as a Turnaround Artist, a program sponsored by the Kennedy Center to encourage arts education as a pathway to success for struggling schools. As a documentary photographer and filmmaker, Amanda Lucidon has spent her career focusing on underreported stories and civil rights issues to encourage difficult conversations and create a deeper understanding. Lucidon will share her body of work and talk about the powerful impact of visual imagery on our past, present and future. Amanda Lucidon is one of few women in history to work as a White House photographer. She was the only female photographer in the final four years of the Obama Administration. Throughout her career, Lucidon has become an inspiring leader in an industry that is typically dominated by men. She speaks candidly about her experiences and how women can lift others as we climb in our professions. Amanda was WONDERFUL! We all absolutely loved her. Her talk was very engaging. She was open, sharing her experiences and ideas, and the audience couldn’t get enough. We have heard nothing but wonderful feedback. We are just thrilled with the whole event. I would highly recommend Amanda to anyone. Amanda’s talk wasn’t just a “talk,” it was an intimate conversation between herself and the audience in the room. She’s originally from Philadelphia and she referred over and over to this place being her home. She shared remarkable and heart wrenching photographs that have never been shown before to the public. She shared loss and grief, her daily hustle, and the excitement of working in the renowned White House under the greatest administration to serve America…It was an amazing conversation that I have never been more influenced from. Every word, every story made me feel something similar or something I could relate to in my own life… Thank you for sharing your resilience and your passion. Michelle Obama’s efforts redefined the role of First Lady and have left an imprint on the world like no other. As I turn through the pages of this beautiful book, I am reminded of the joy she shares with the world and the grace and humility she exudes. Her spirit and her legacy are captured in these photos. As a member of the President’s Committee on the Arts and the Humanities, I had the pleasure of seeing firsthand the wonderful effects of Michelle Obama’s work on behalf of underserved schoolchildren. Under her leadership, the classroom became an opportunity not just for learning, but also for innovation and creative expression. Chasing Light is a remarkable and intimate behind-the-scenes look at one of the most influential icons of our time. Michelle Obama is dedicated, gracious, and humble. She has touched so many lives and continues to profoundly affect our world in the most genuine and positive ways. This book is an outstanding tribute to our beloved First Lady, and my friend, Michelle Obama. Michelle Obama, with dignity, grace, and respect, has taught and inspired all of us to chase what is good, right, and just. Through her life’s commitment and dedication, she is the embodiment of a powerful light. This awesome collection of images reminds us of how powerful the role of First Lady has evolved to become. Michelle Obama’s optimistic outreach toward achievable goals—in education, environmental stewardship, and healthy living—gave people an infusion of hope and can-do encouragement. The photographs of Amanda Lucidon capture the sparkling moments of Michelle Obama’s memorable time in the White House. It is a joyous collection.